Soup is always my go-to dish when it’s cold and rainy outside. This Instant Pot stuffed pepper soup doesn’t disappoint! Normally, when it’s cold out, I like to cook my homemade chicken noodle soup all day. The flavor after simmering all day is amazing. However, I don’t always have time to cook all day. 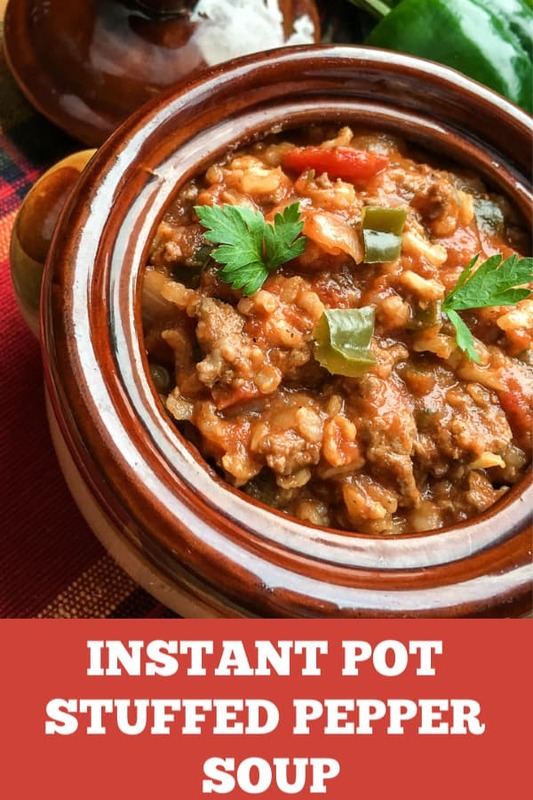 This Instant Pot soup is my back up and it’s pretty dang amazing. Seriously, there is so much flavor in this soup. Surprising, even the kids enjoyed it! Instant Pot soups are not only super quick and easy to whip together but the flavor profile always tastes like you cooked all day! In less than 1 hour, you’ll have a delicious soup on the table. 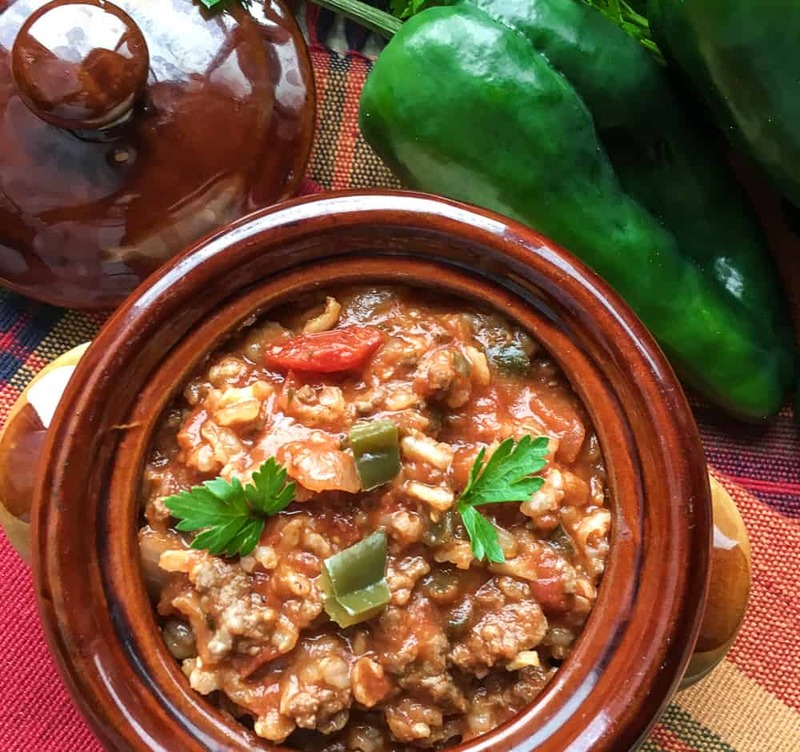 Here’s what you’ll need to cook this stuffed pepper soup recipe.